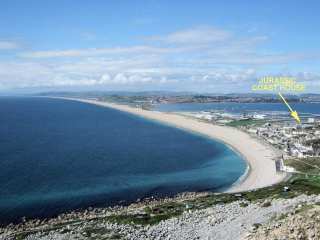 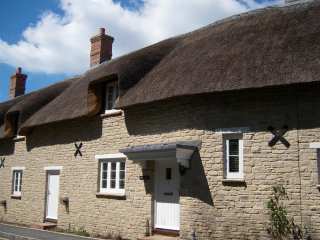 Found 406 holiday rentals in Dorset. 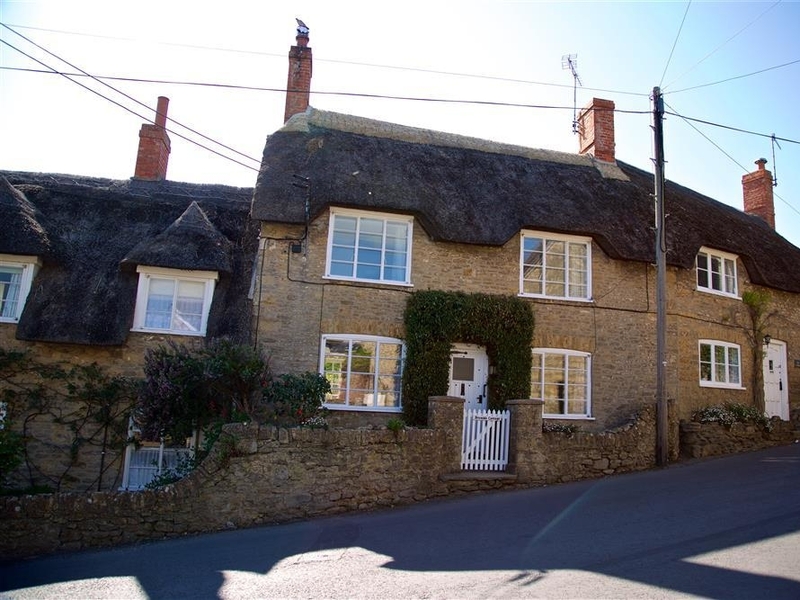 "A grade II listed thatched cottage in the heart of Burton Bradstock, Dorset. 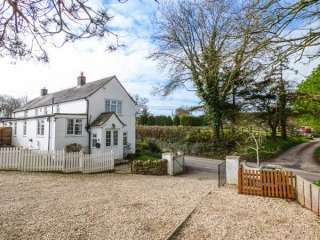 The cottage has three bedrooms and can sleep five people." 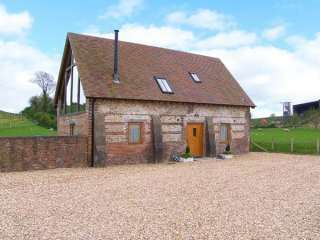 This beautiful conversion of an old dairy is in the town of Dorchester in Dorset and can sleep 5 people in 3 bedrooms. 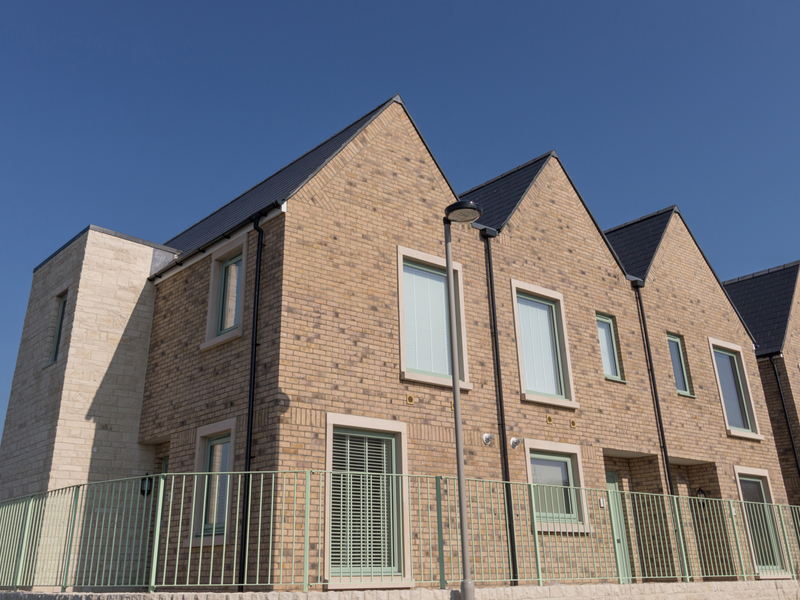 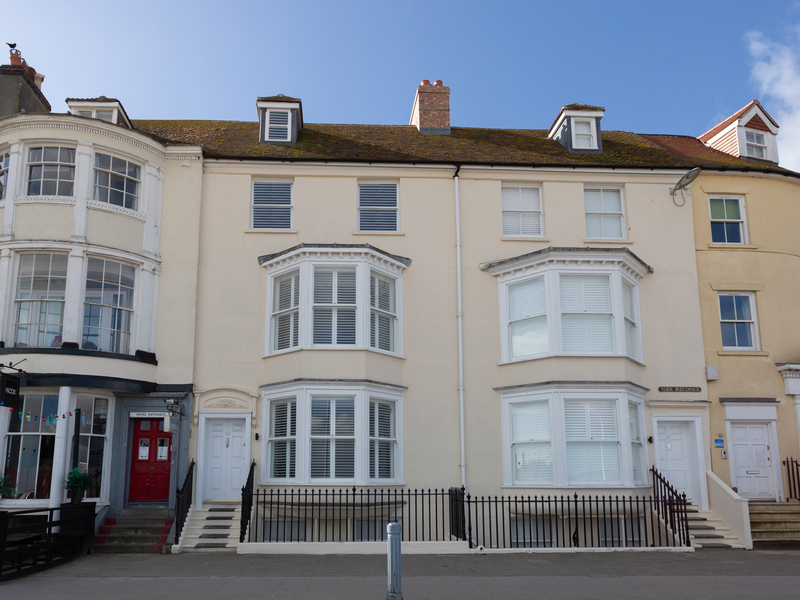 "A third floor apartment in Weymouth, Dorset which can sleep four people on two bedrooms." 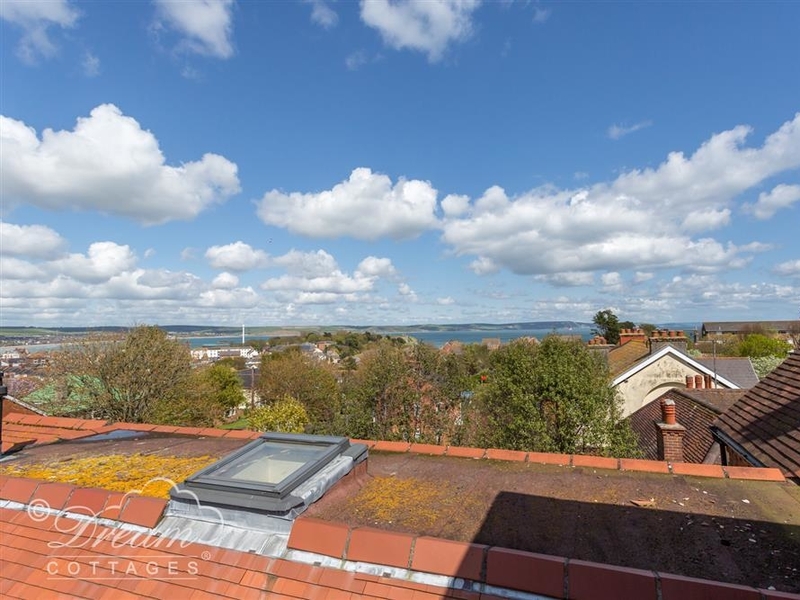 A spacious first floor apartment in WeymouthÆs town centre with two bedrooms and sleeps four people. 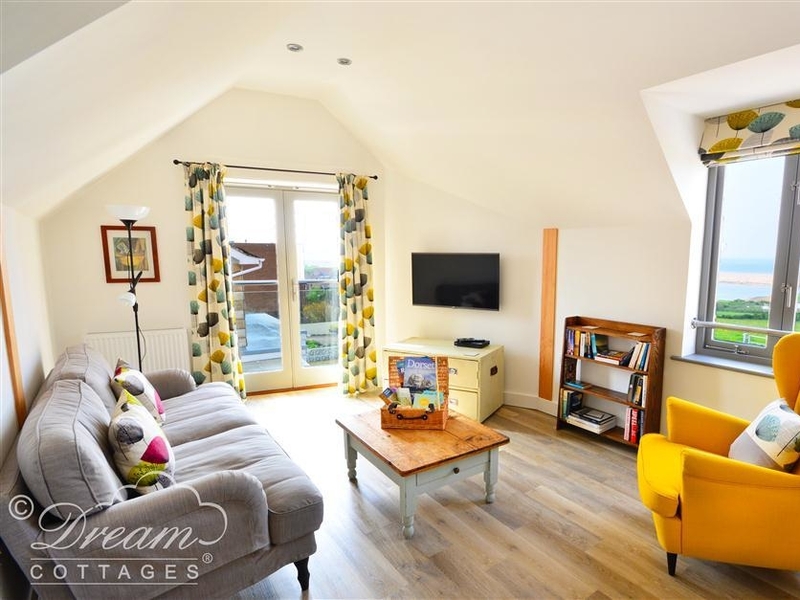 "This welcoming, semi-detached cottage on the edge of Dottery, West Dorset, sleeps four people in two bedrooms." 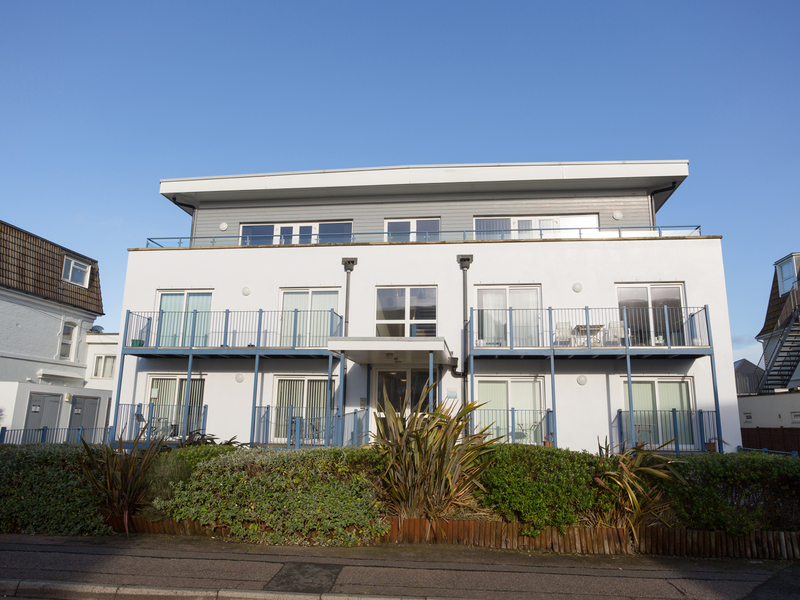 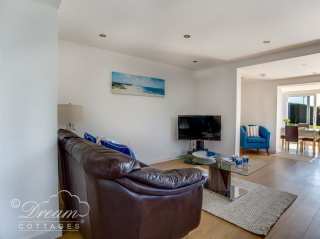 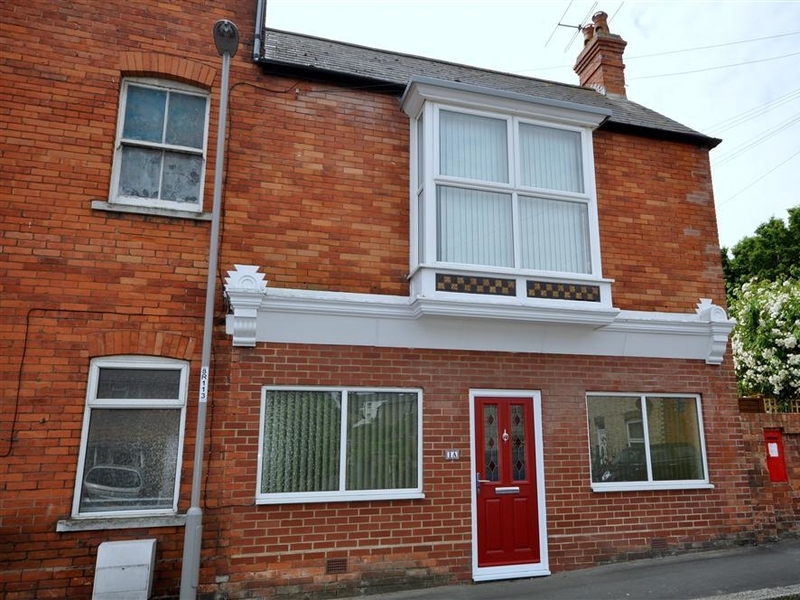 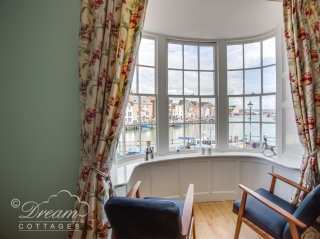 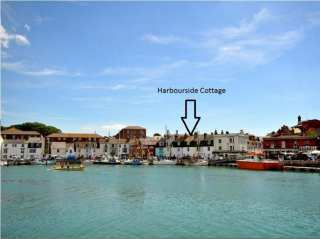 "This stunning third floor apartment is located in Weymouth, Dorset and can sleep four people in two bedrooms." 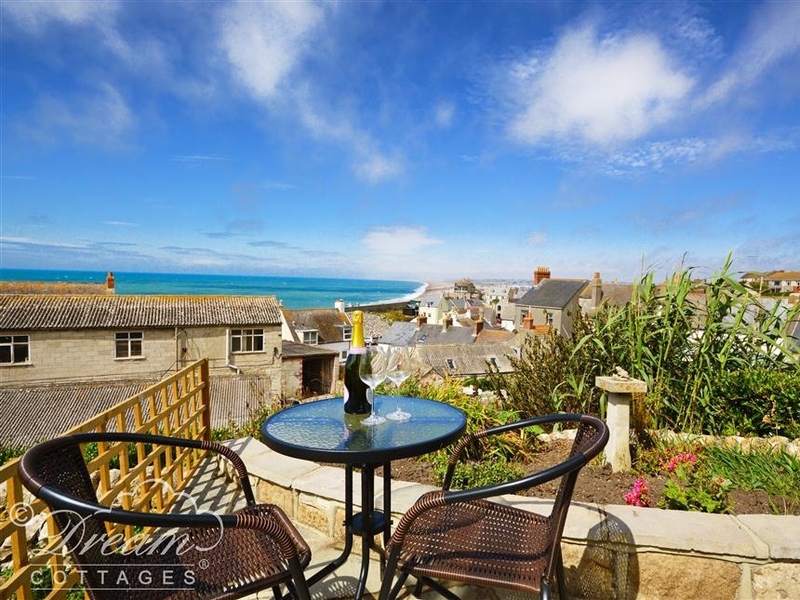 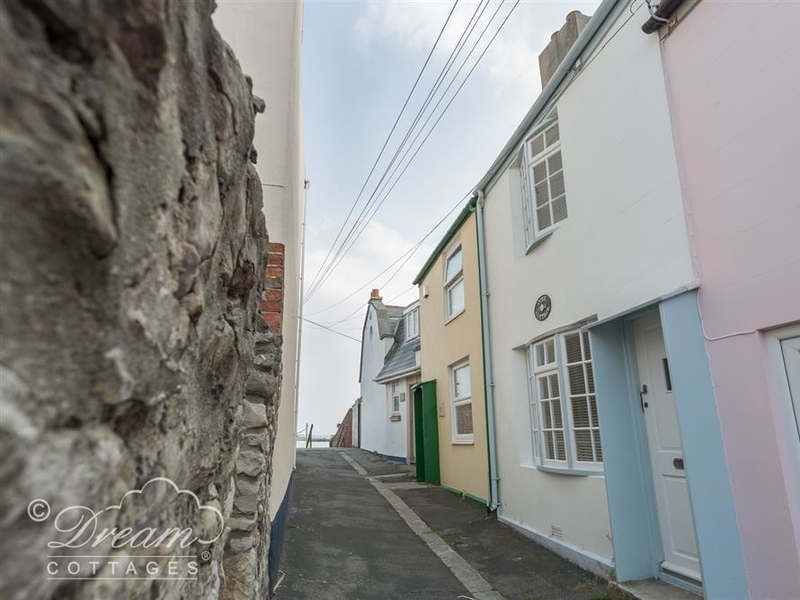 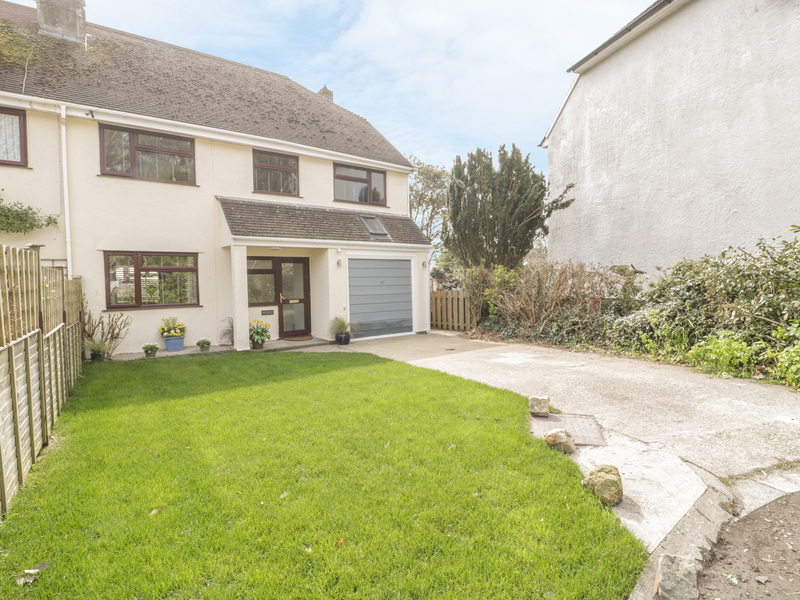 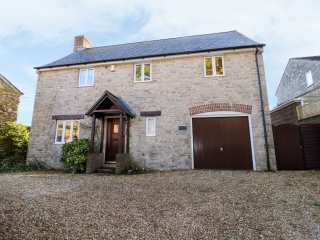 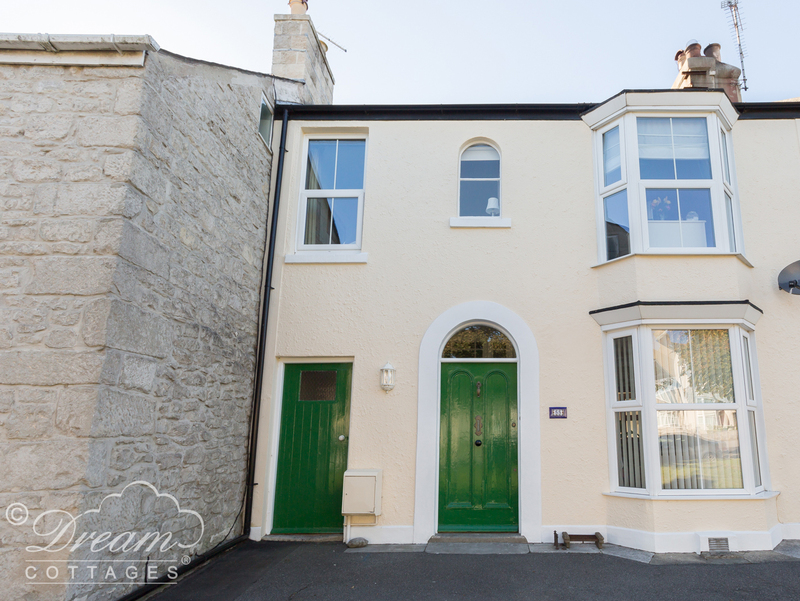 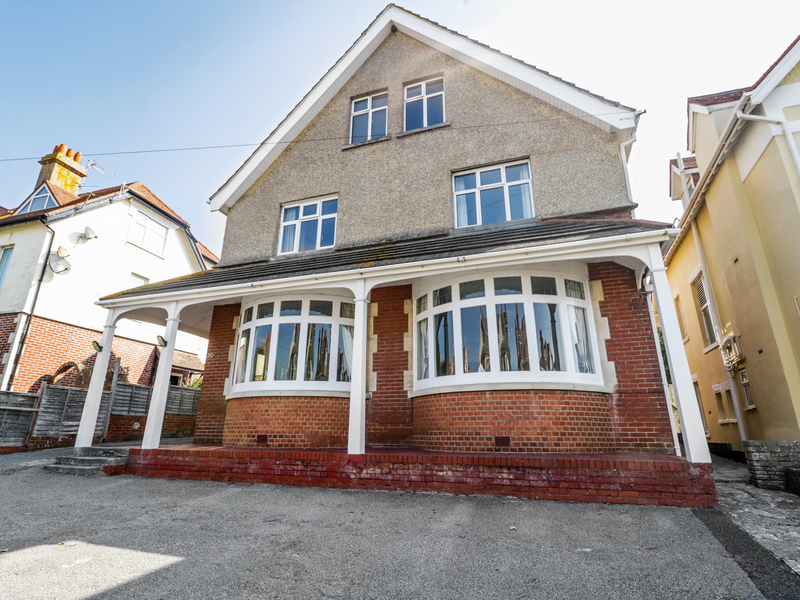 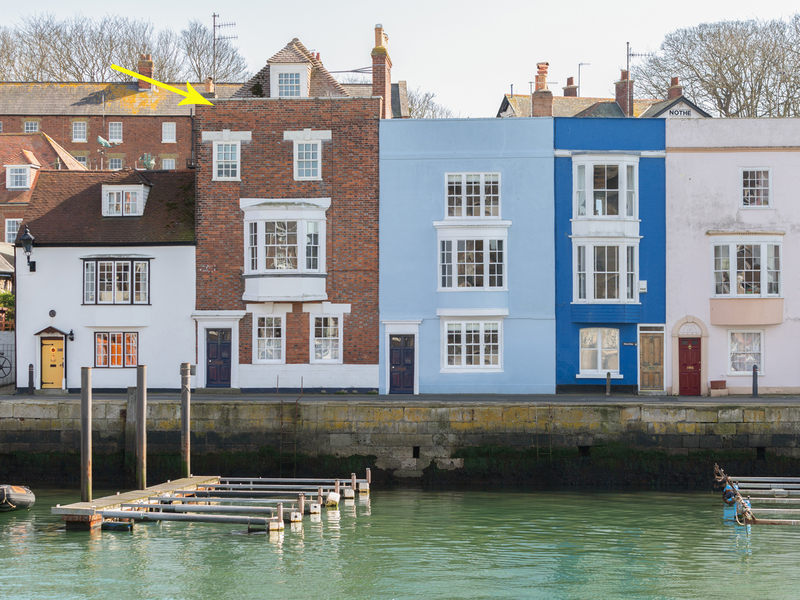 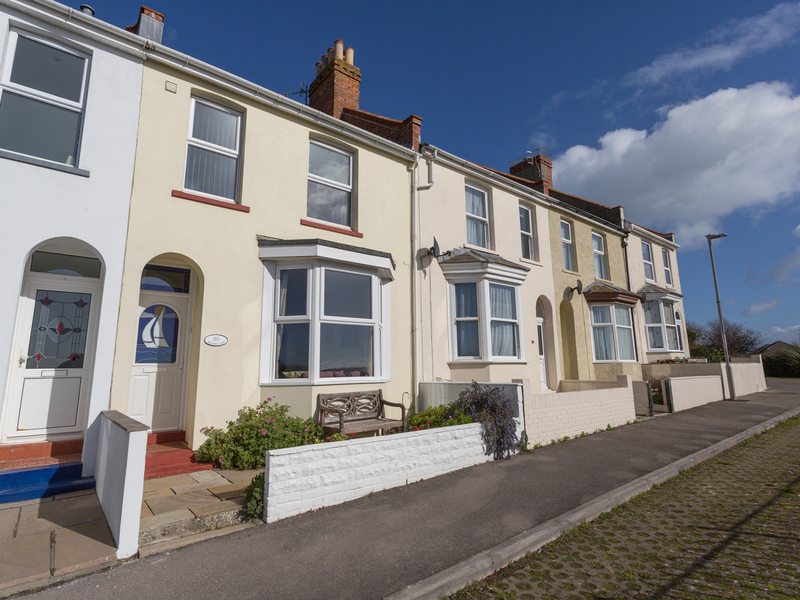 An attractive terraced cottage located in Weymouth on the edge of NewtonÆs Cove. 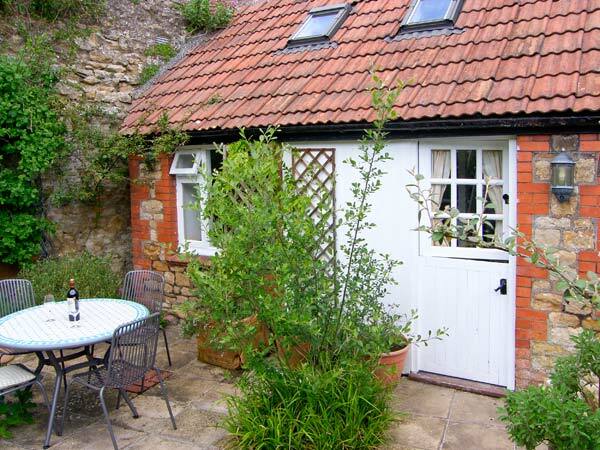 This cottage can accommodate four people in two bedrooms. 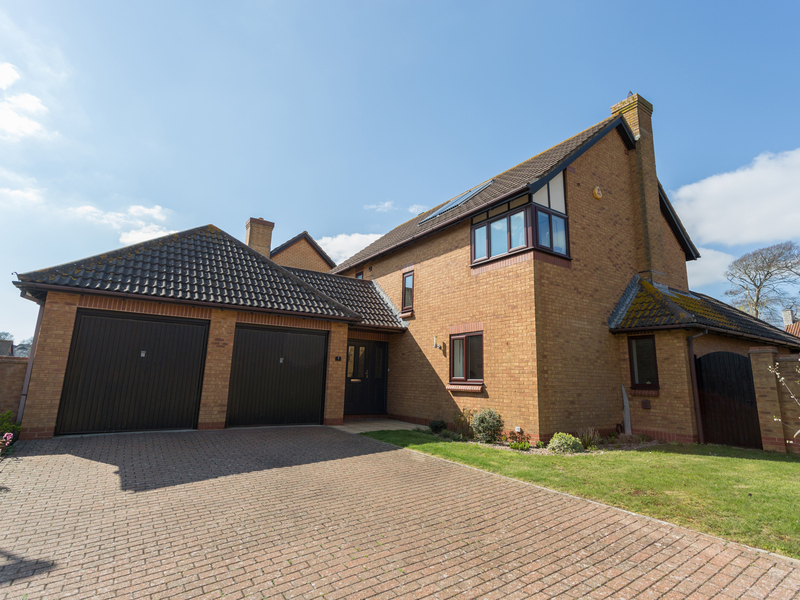 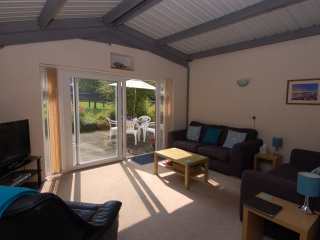 This detached single storey is wheelchair accessible and sleeps up to four people in two bedrooms. 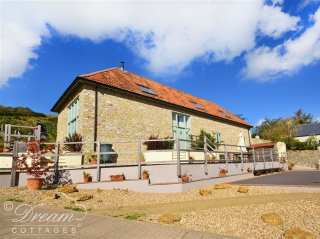 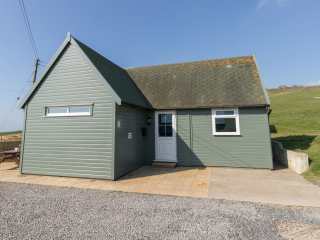 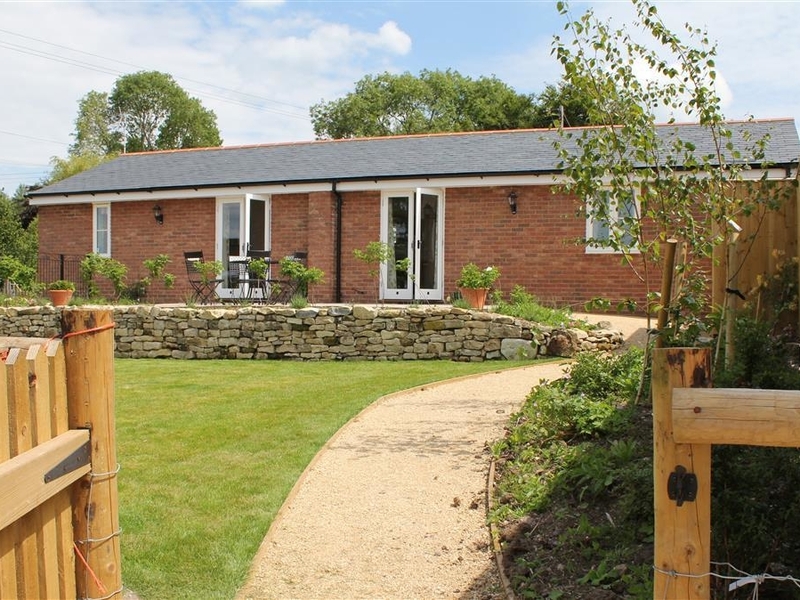 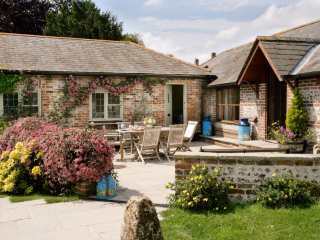 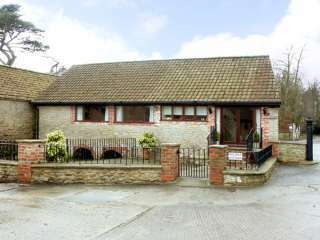 This lovely chalet is in the village of Eype near to Bridport in Dorset and can sleep 4 people in 2 bedrooms. 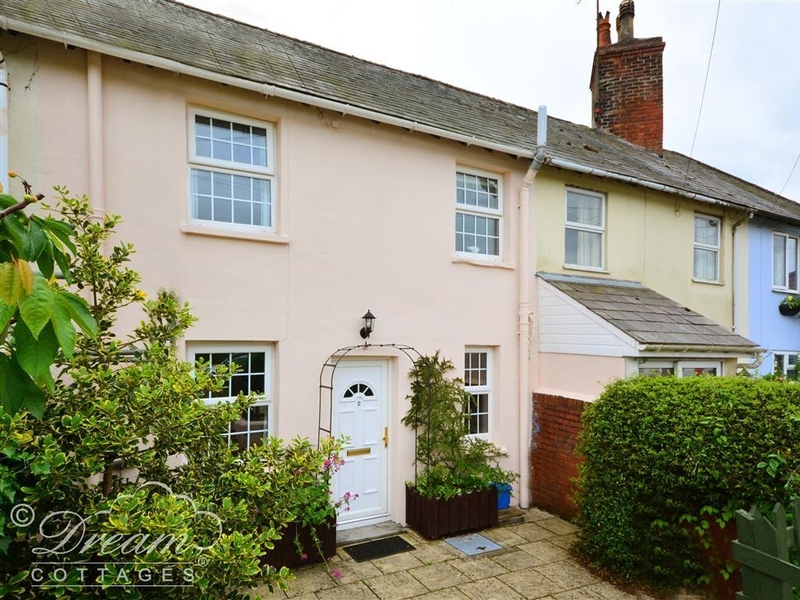 "This semi-detached first floor accommodation rests in remarkable Dorset, in the village of Uplyme, near Axminster, and can sleep six people in three bedrooms." 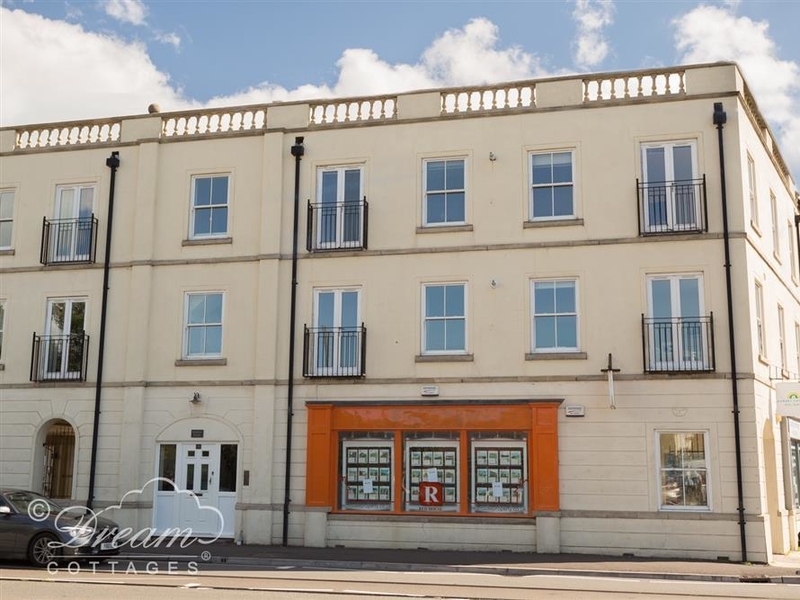 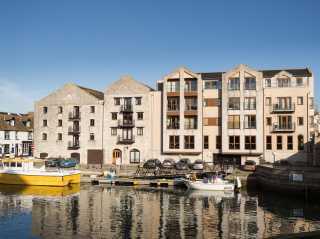 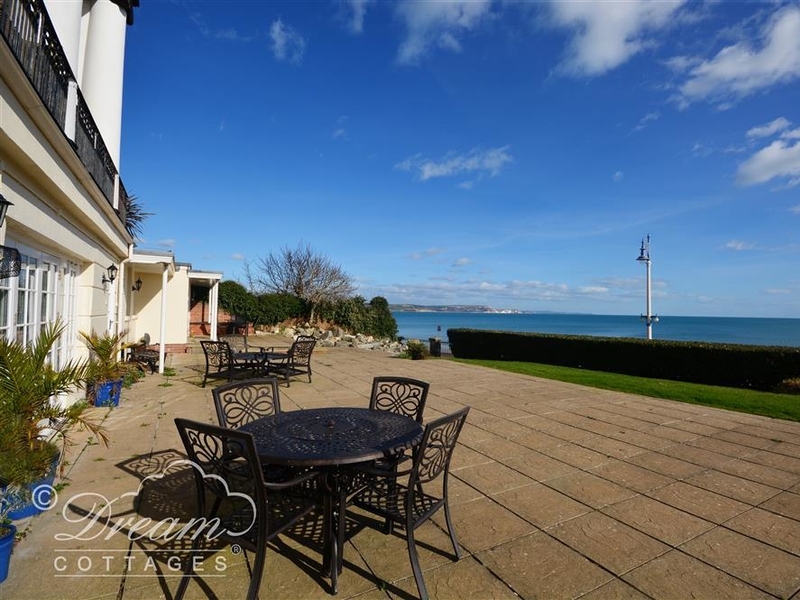 This ground-floor converted seafront hotel apartment is in the town of Weymouth in Dorset and can sleep 4 people in 2 bedrooms. 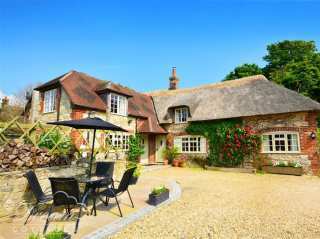 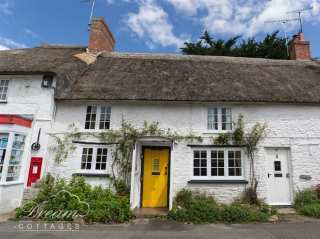 "This is a wonderful Grade II listed, 17th century thatched cottage, nestling opposite the village church in the picturesque Dorset village of Upwey, just four miles from Weymouth, and can sleep four people in two bedrooms." 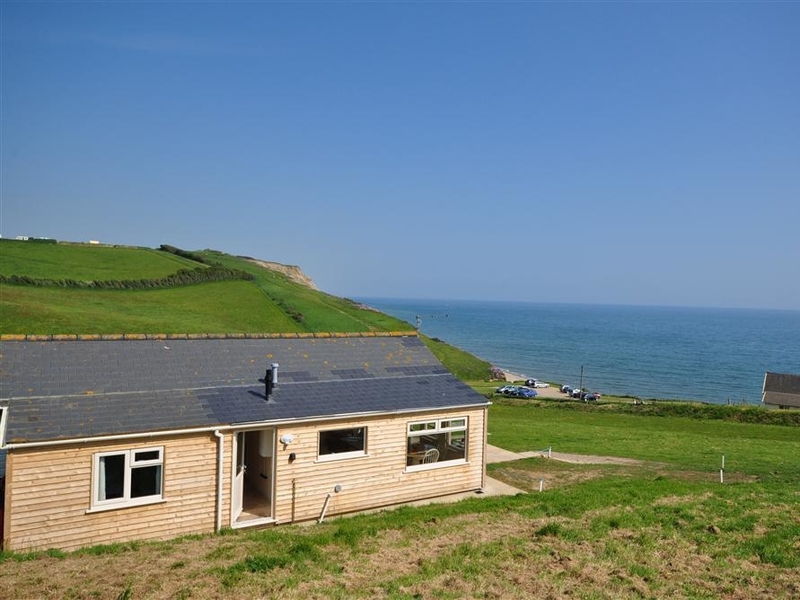 This detached ground-floor chalet is in the village of Eype near to Bridport in Dorset and can sleep 4 people in 2 bedrooms. 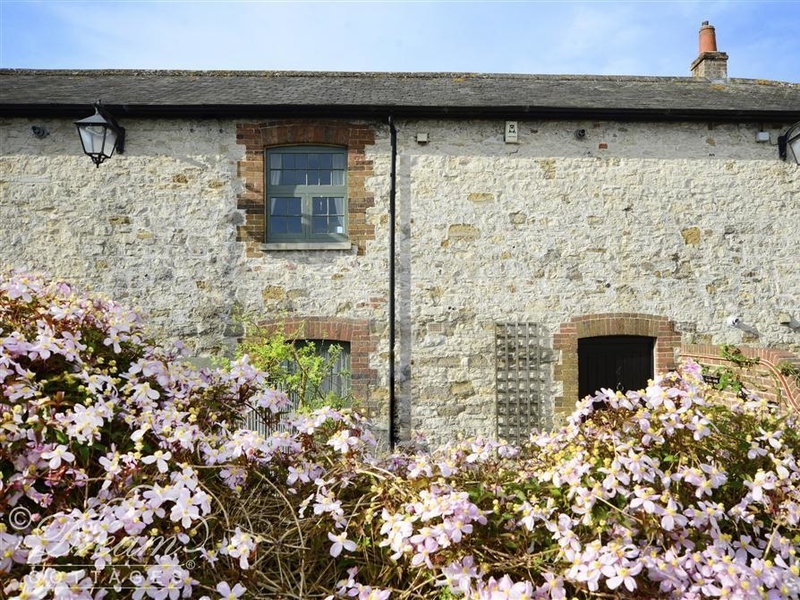 A beautiful stone house which can sleep six people in three bedrooms situated in the Isle of Portland in Dorset. 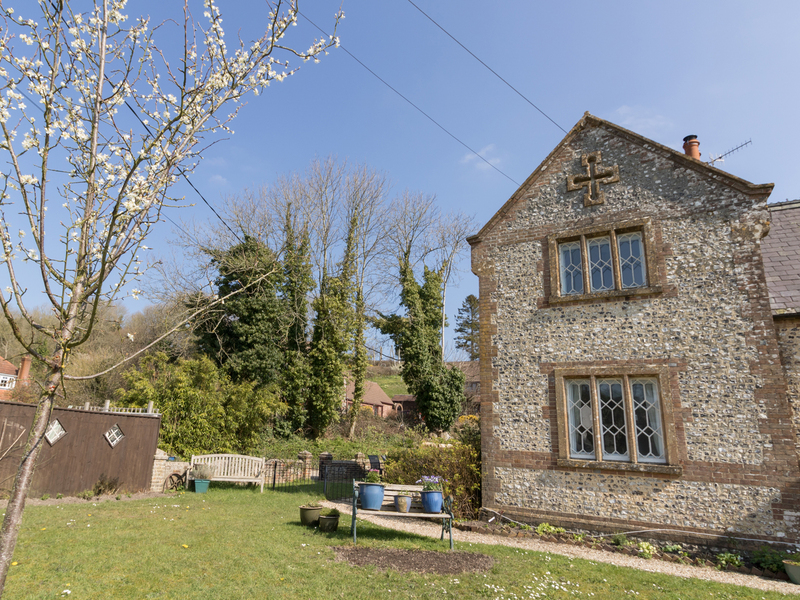 "This charming, 19th century stable conversion in Sherborne, Dorset can sleep up to three people in two bedrooms." 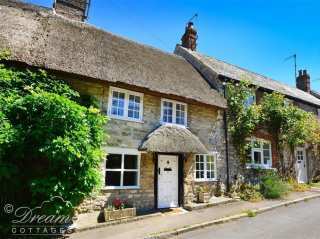 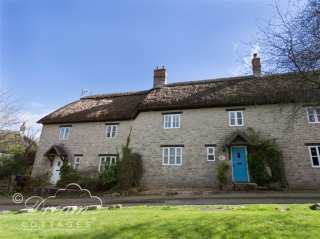 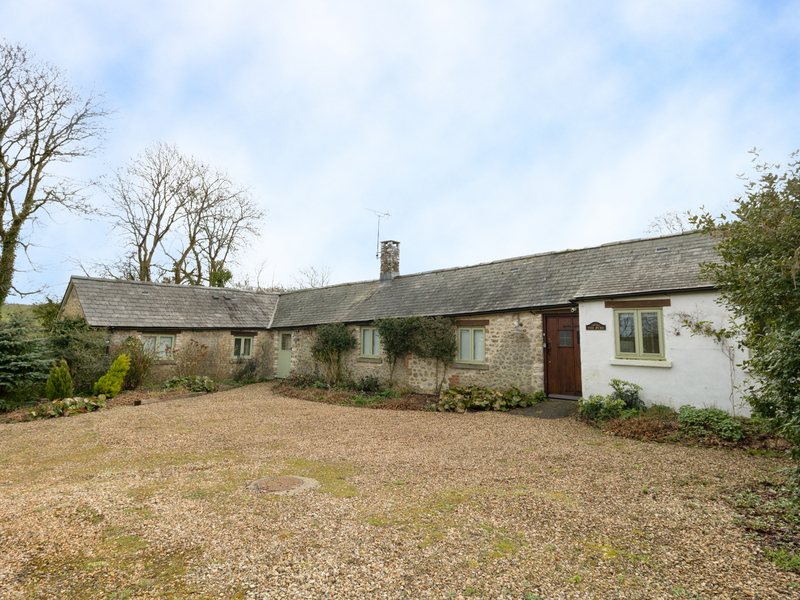 This Dorset cottage rests near the village of Sutton Poyntz and can sleep six people in three bedrooms. 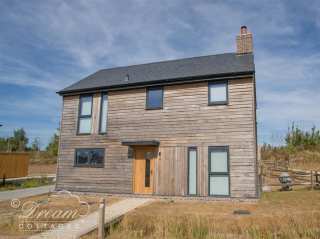 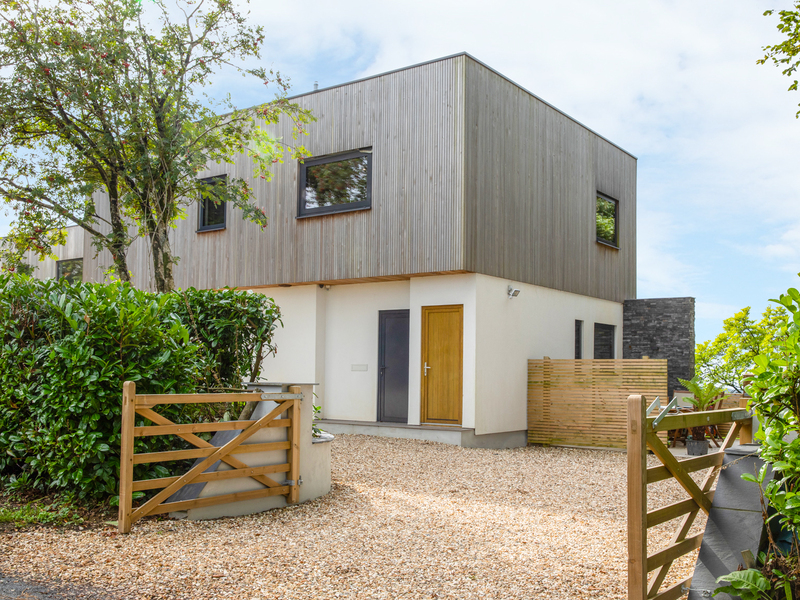 "A contemporary holiday home on the outskirts of Weymouth, Dorset. 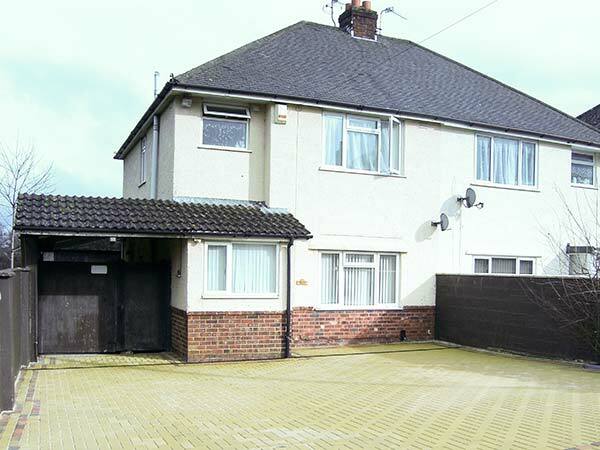 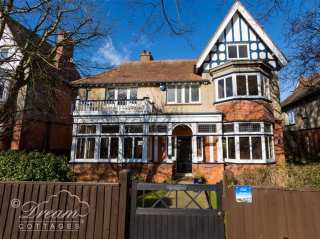 This property can sleep four people in two bedrooms." 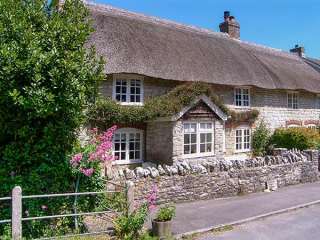 This petite thatched cottage is in the village of Osmington near to Weymouth in Dorset and can sleep 4 people in 2 bedrooms. 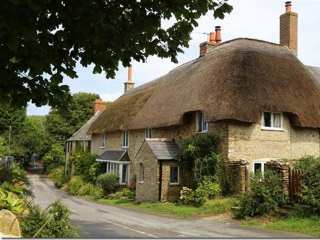 BadgerÆs Cottage is a stone cottage in Langton Herring which can sleep five people in two bedrooms.